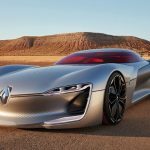 The 2016 Paris Motor Show is the living proof that the auto industry has fast developed in an extremely short period of time, if we were to compare it to last year`s event. 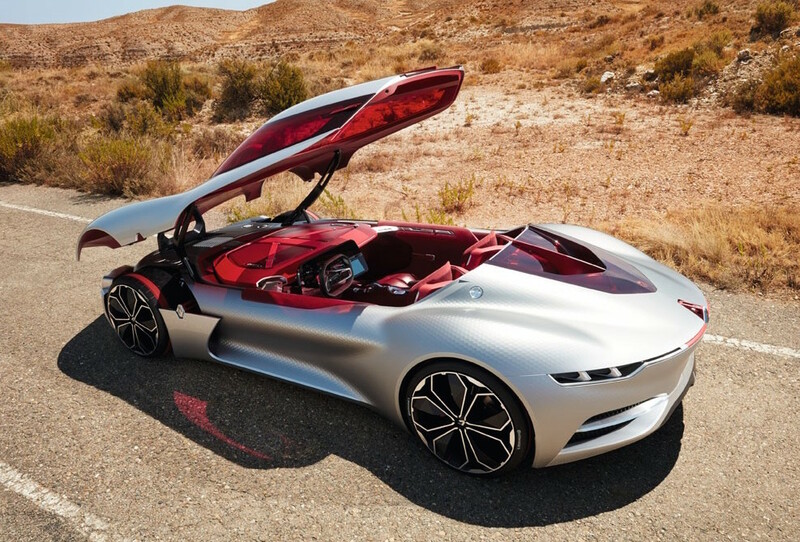 This year Paris has hosted the most advanced prototypes and concepts ever built so far. 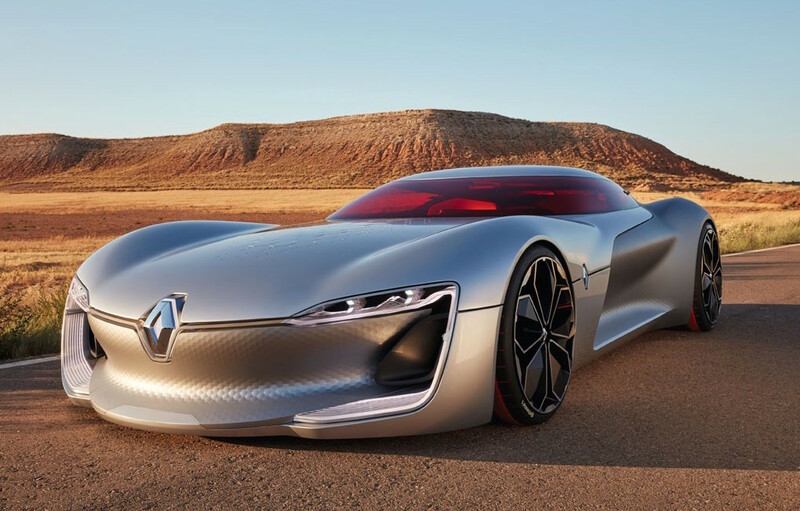 One particular concept that has caught our attention in Paris is no other than the long-expected Trezor Concept from Renault, which received standing ovations at its recent unveiling. 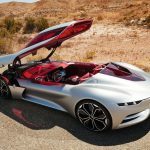 This would be the most advanced and the most evolutionary concept the company has created so far, and would definitely be a true inspiration for other carmakers as well. 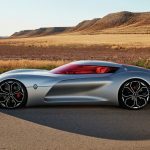 As we can depict from the photos below, the Renault Trezor concept stands-out from the crowd with a wide and long two-seat sports car with a fighter-jet styling, adding advanced LEDs at the front, active battery cooling openings in the wide bonnet, Renault badging at the side, with outstanding alloy wheels that make it extremely aggressive. The concept was put together by Laurens van den Acker and is 4,700 mm long and 1,080 high, and comes with a drag-coefficient of 0.22, making it extremely rigid and closer to the ground, which increases its stability. 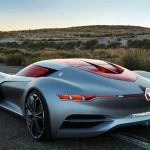 As for the engine under the hood, the Renault Trezor features a Formula-E-spec electric motor, sending all 260 kW to the rear axle. 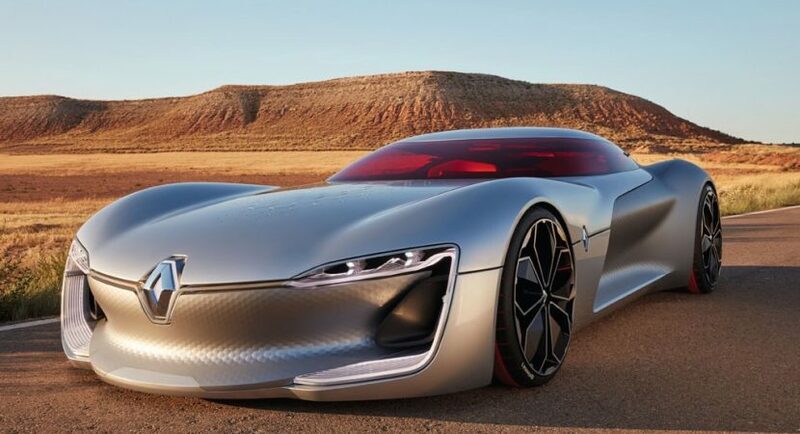 According to the French carmaker, the concept would sprint from 0 to 100 km/h in less than 4.0 seconds. 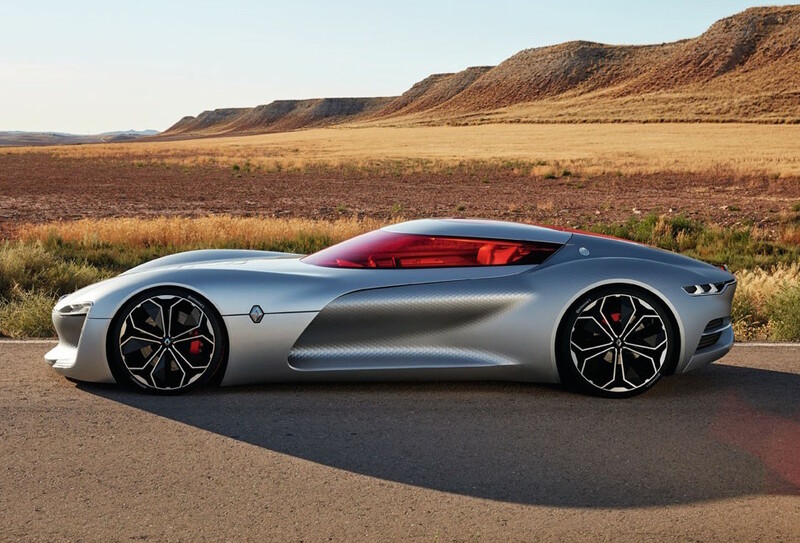 As for technology, the Trezor concept has plenty to play with, especially the massive two bog screens found on the ash wood dashboard inside the cabin, while the octagonal steering wheels split into two pieces to better reveal the instruments.